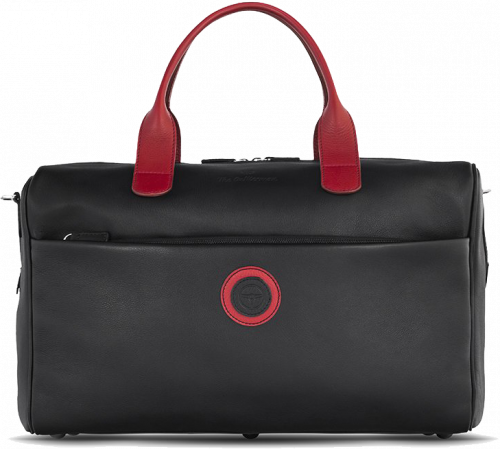 Medium sized but oversized in style, the Duffle Bag is a compact yet spacious bag perfect for business travels as well as for weekends on the road. 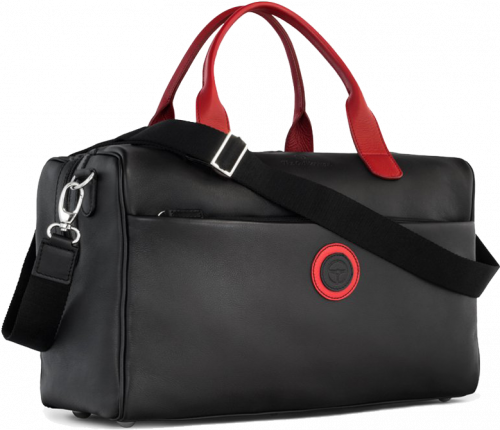 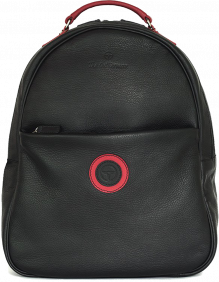 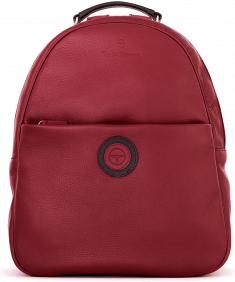 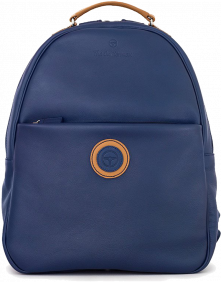 The precise study of shapes and design makes the Duffle Bag particularly functional with the help of two large inner and outer zippered pockets, leather handles and detachable shoulder strap, as well as a customizable ID tag and safety lock. 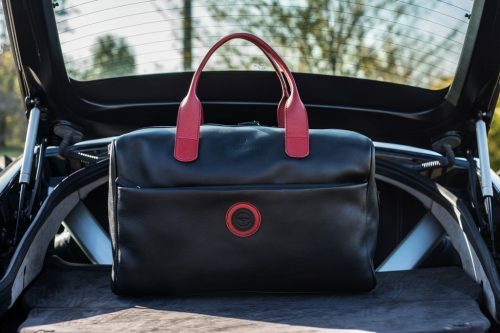 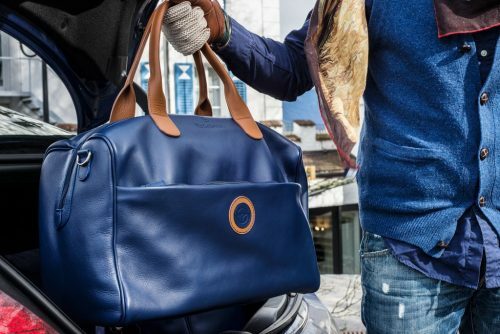 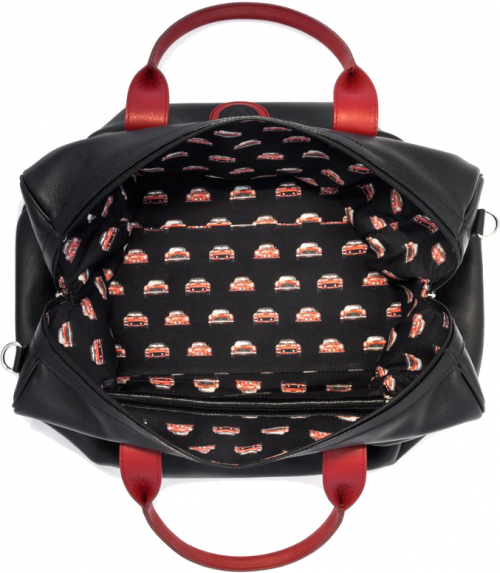 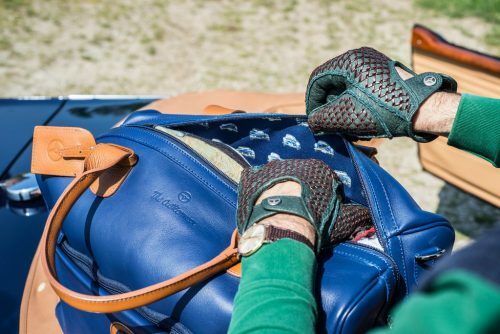 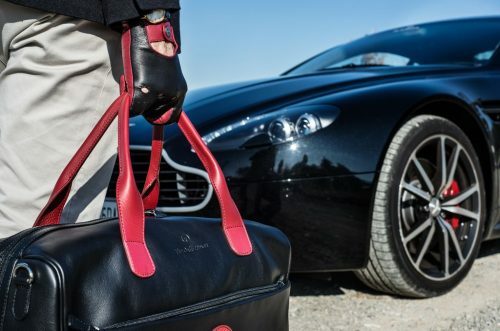 The Duffle bag is brought to life from the handwork of the most experienced Italian craftsmen, made using only the finest full-grain leather with 100% silk linings in the exclusive “The Vintage Race” pattern inspired by the interior and exterior of legendary classic cars.